Do you have ECO3 funding? We have HHCRO leads ready for you. Join our network and access ECO leads today. Once your account is approved you’ll be able to access the ECO3 leads available in your area. Do what you do best, and help meet the ECO obligation. There’s no shortage of UK residents who need help heating their homes. It’s no secret that many homeowners across the UK struggle to keep their homes warm yet don’t have the funds available to improve their situation. If your company has funding available for ECO3 we can provide you with grant applicants. We check that every applicant meets all the necessary criteria to qualify for a grant before we send you the lead. Join our network of ECO lead buyers today or call us on 01858 461 010 to find out more. 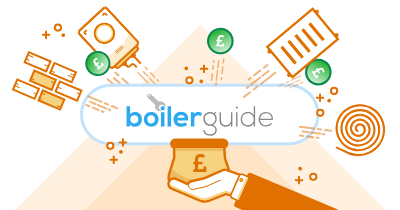 Boiler Guide is trusted by thousands of people every week to provide heating advice and to get quotes from trusted engineers. How much do you charge for ECO leads? It’s free to join our network and once we’ve approved your account you can start receiving leads. As for the price of our ECO leads please contact us on 01858 461 010 to discuss this as prices are dependant on current legislation. What kind of ECO leads do you offer? We generally offer boiler and insulation leads mainly under HHCRO (Home Heating Cost Reduction Obligation). 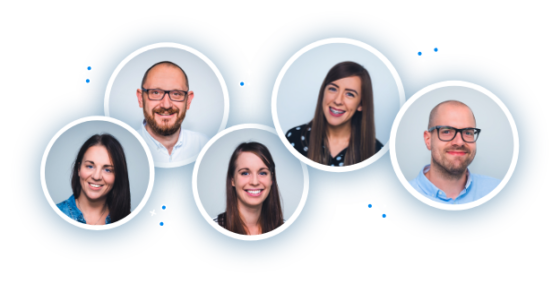 Talk to us today to discuss your requirements to see if we can help. How many leads will I have to buy? As many as you like if they’re available. However, unlike our other leads if you’ve agreed to take ECO leads these will be billed automatically based on the amount you’ve requested (we call this Auto-accept). Our dashboard allows you to set how many leads you would like per day and at what time they should be delivered. You can still return ECO leads. It’s best to discuss any ECO requirements with us by calling first. How many companies are offered a lead? ECO leads are exclusive to one company. We check each applicant meets the current qualifying criteria as set out by the government. We specialise in building websites which provide advice on home improvements. Boilergrants.co uk was launched in 2013 following the start of the Energy Companies Obligation scheme and was followed by freeinsulationgrants.co.uk. These websites attract a lot of visitors looking for financial help to heat their homes. We match them with companies who have funding available.